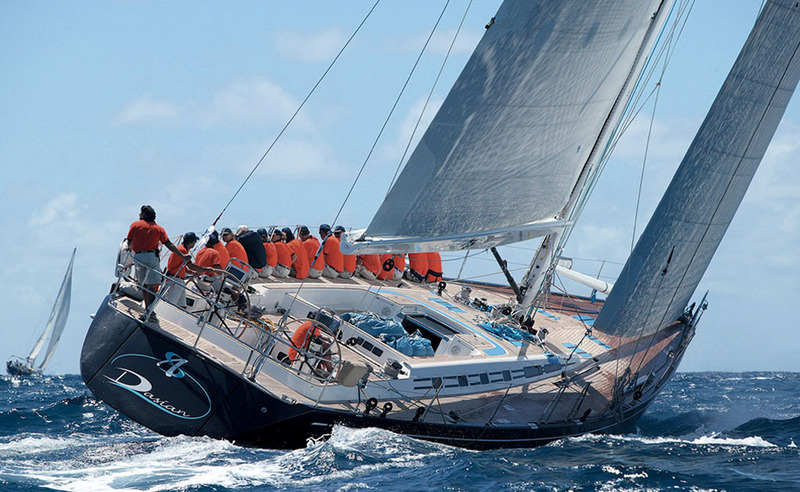 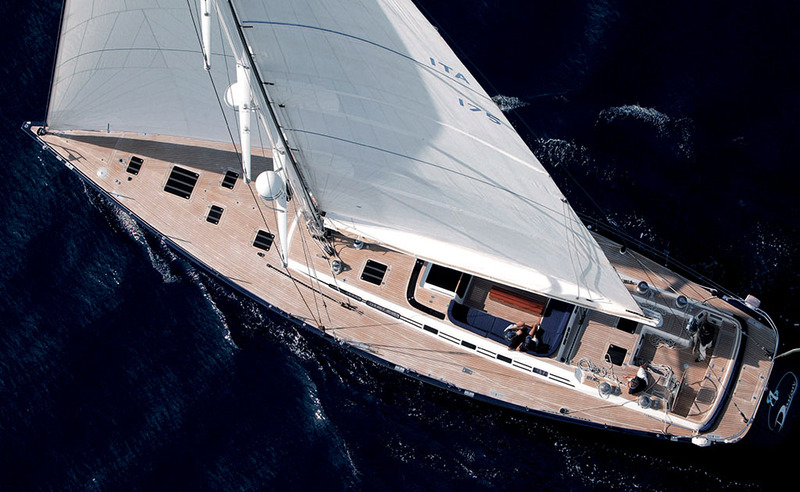 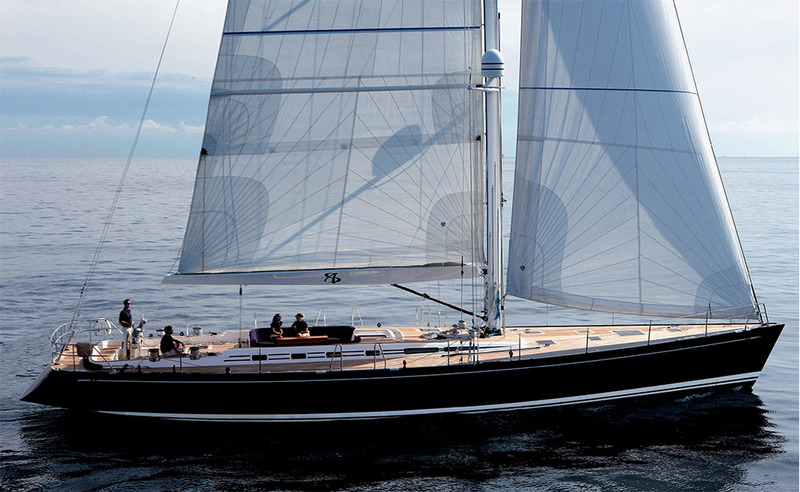 The Swan 75 is an impressive ocean going cruiser capable of crossing the most challenging waters. 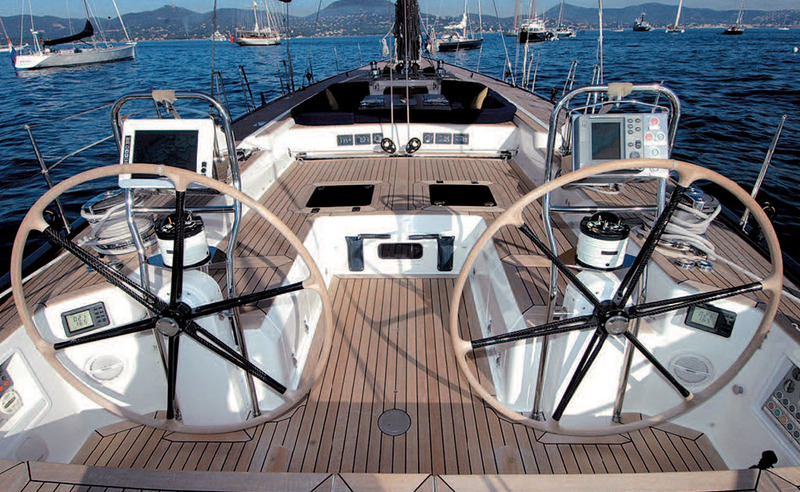 Despite her generous hull form, the Swan 75 offers impressive performance – even in the lightest of breezes – making her surprisingly pleasant when sailing in any conditions. 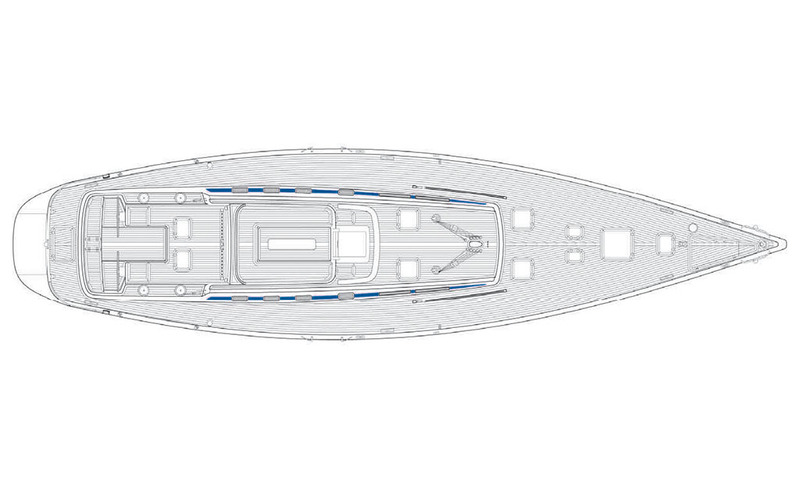 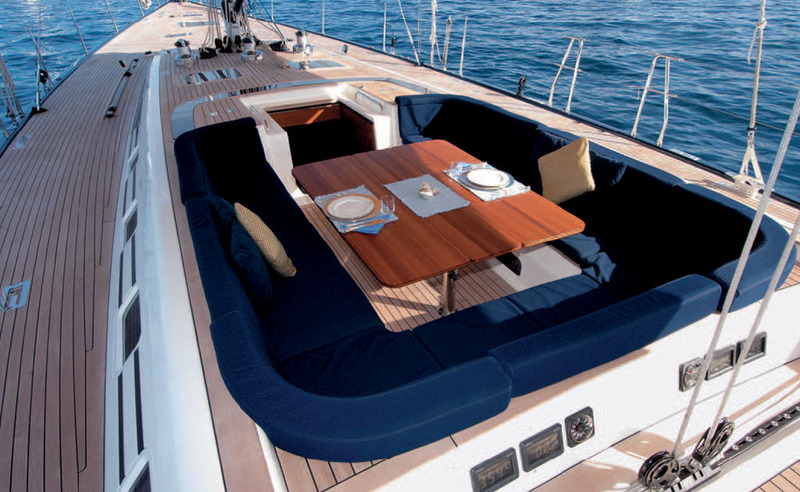 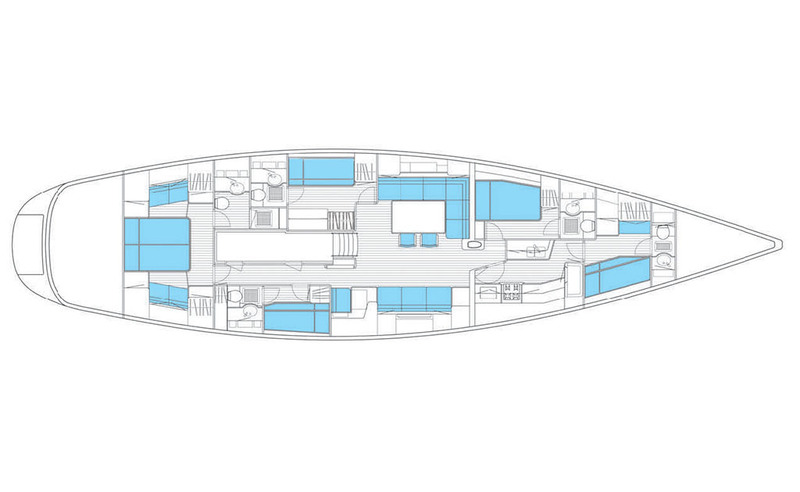 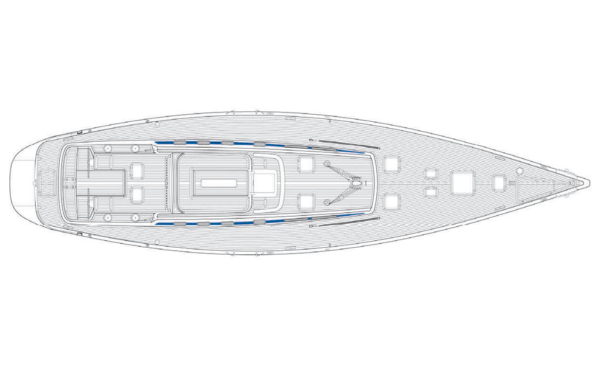 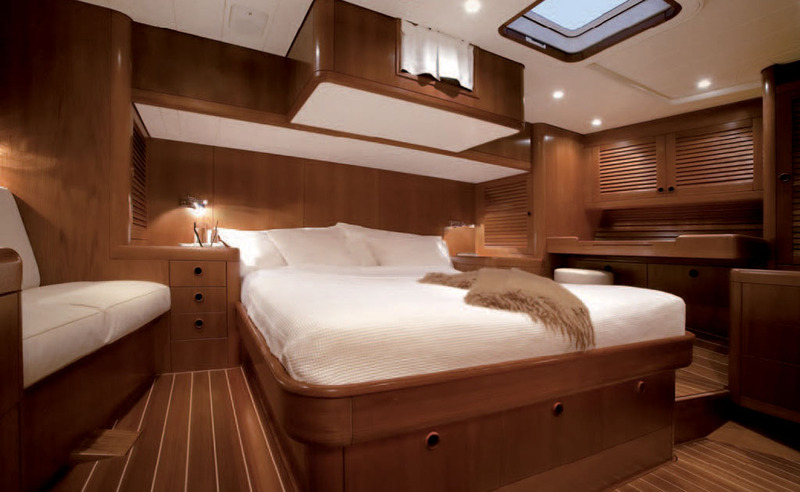 The Swan 75 offers a spacious interior that is both luxurious and adaptable. 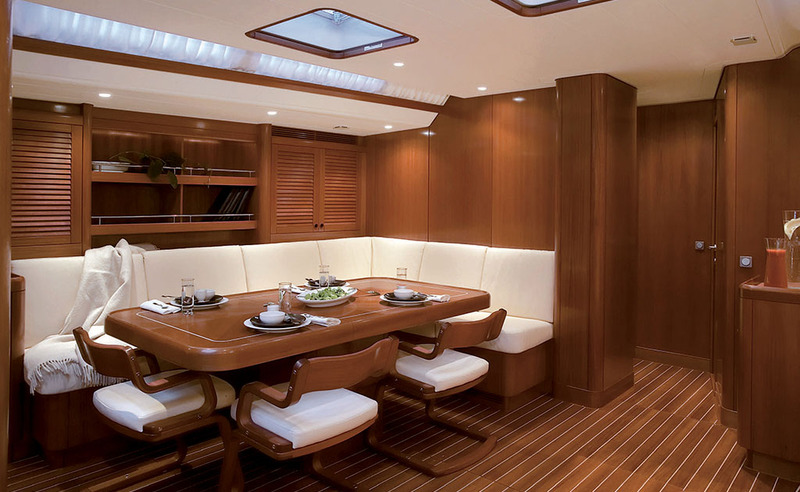 The teak surfaces accentuate the elegance of the design as well as affording the durability for which Swans are renowned. 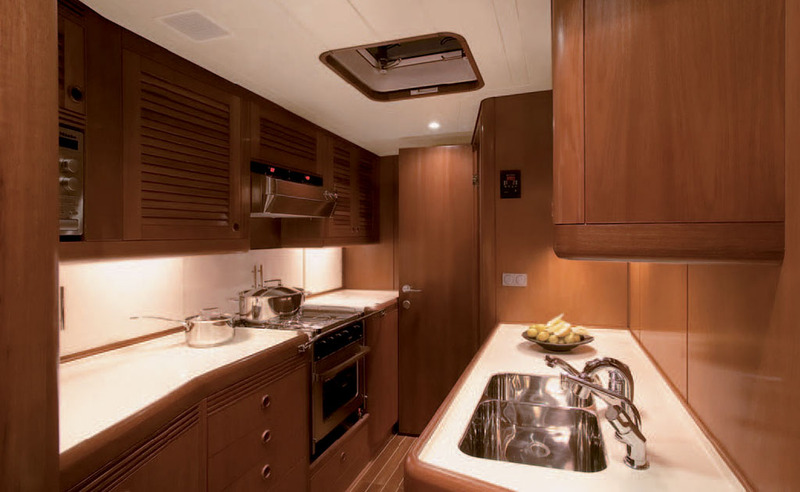 The accommodation offers the choice of the owner’s cabin either forward or aft with either double or single berths and a further two or three guest cabins – depending on the version – all with their own heads. The layout of this model, combined with a multitude of modern touches throughout the living space, is perfectly suited to comfortable cruising and occasional racing.